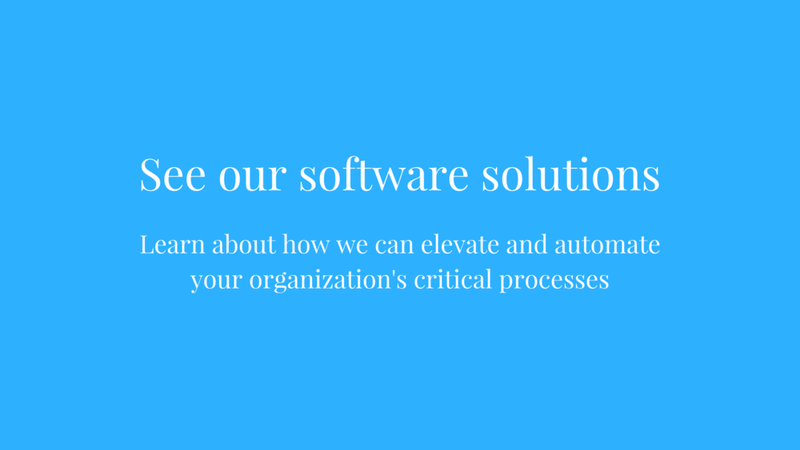 Whether you’re coordinating a meeting for a group of reviewers or rescheduling your next board meeting, the logistics of it all can be time-consuming and a challenge to manage. especially if you’re dealing with reviewers and board members that are scattered in different places. 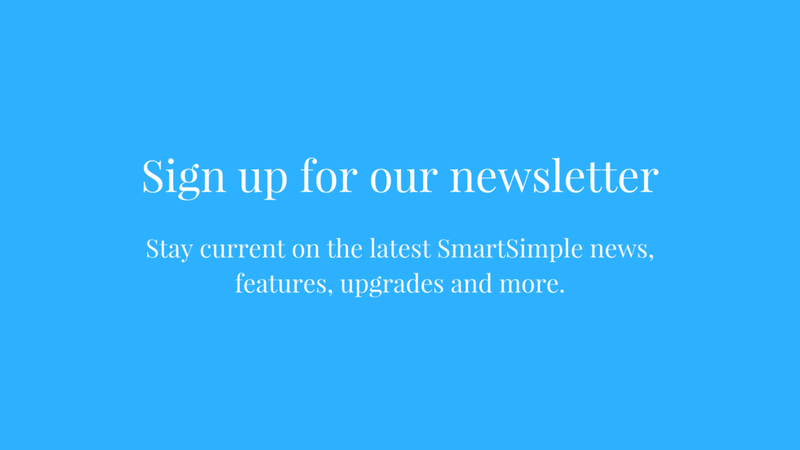 Thankfully, SmartSimple’s Meeting Manager centralizes all the key activities you need to run a successful meeting in one easy-to-navigate portal. You can easily keep everything organized when you balance inviting participants, scheduling a date and venue, or creating an agenda or board book. 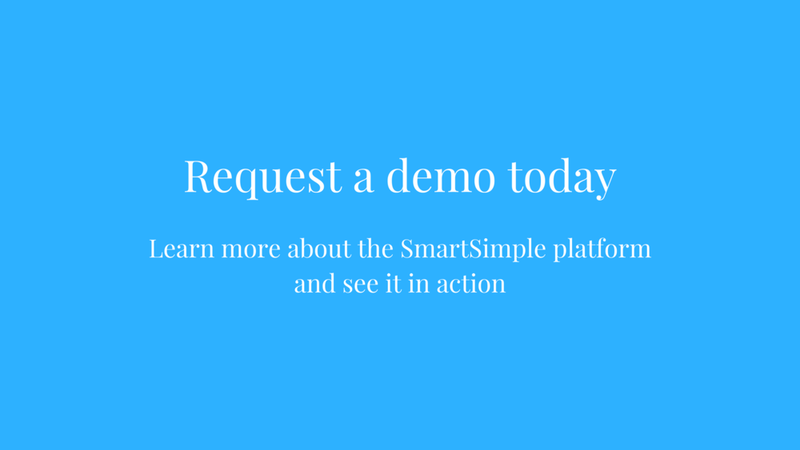 Learn more about SmartSimple’s Meeting Manager in the video below. 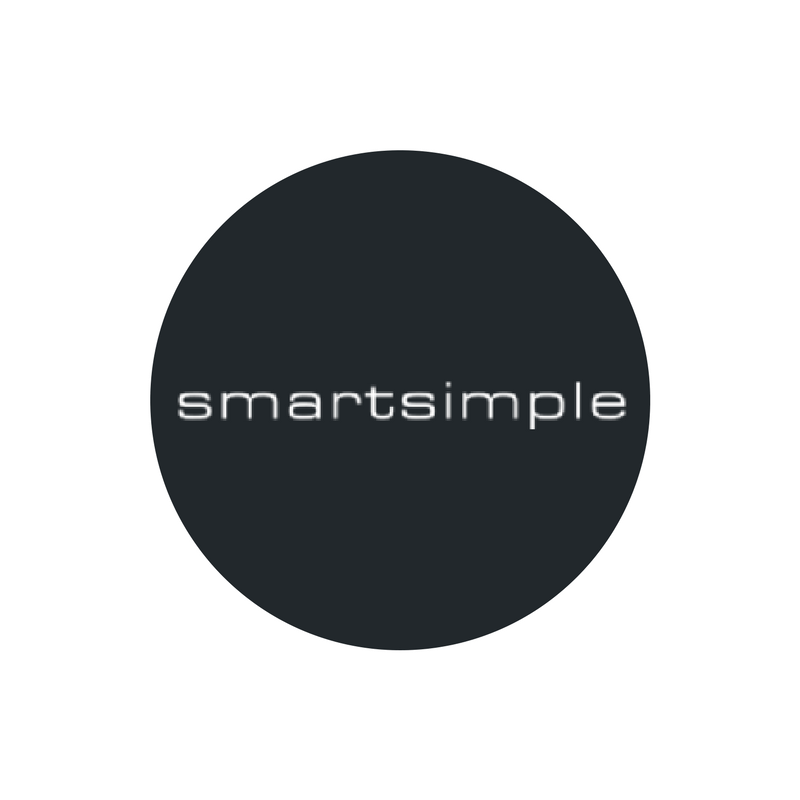 Discover more SmartSimple tools to elevate and simplify your grant management and processing at our Pricing Page.